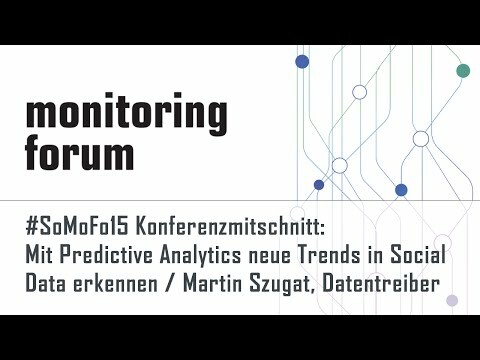 #somofo15 Mitschnitt: Martin Szugat - Mit Predictive Analytics neue Trends in Social Data erkennen! 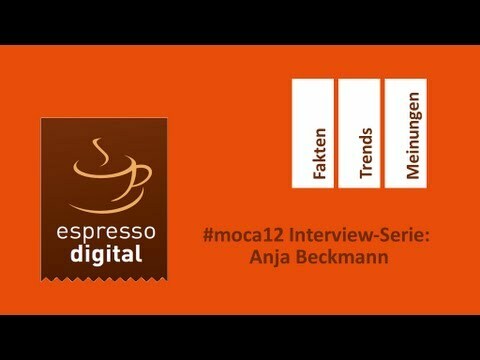 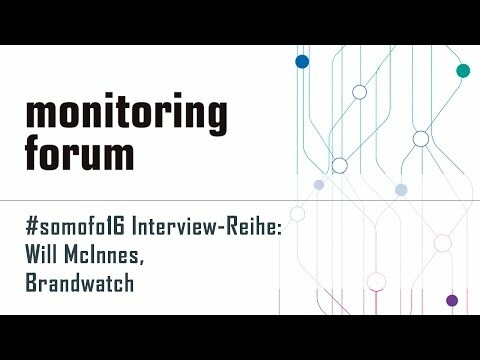 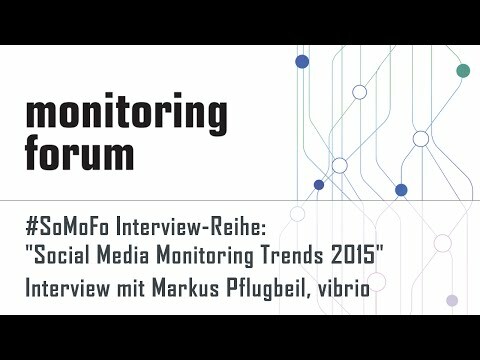 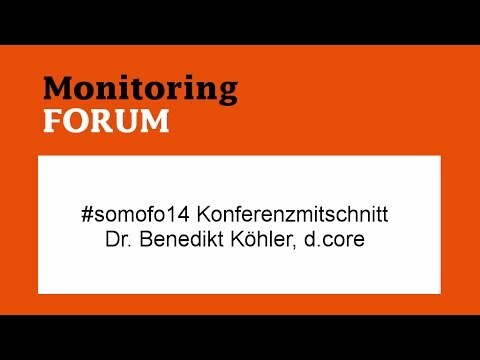 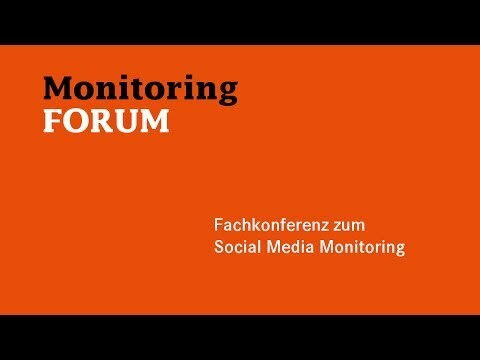 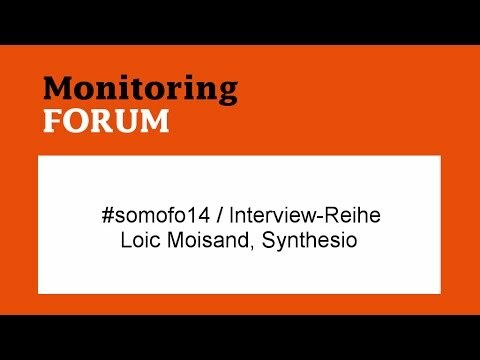 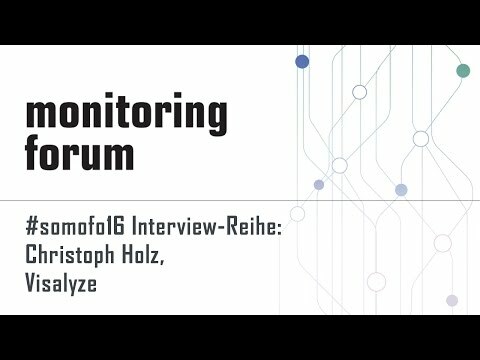 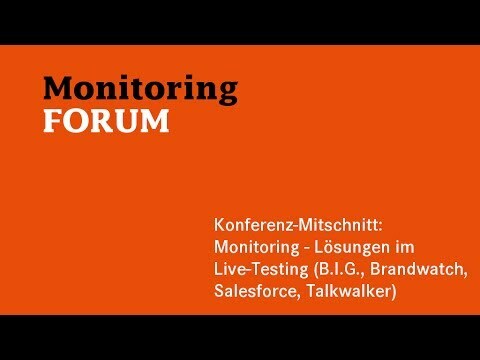 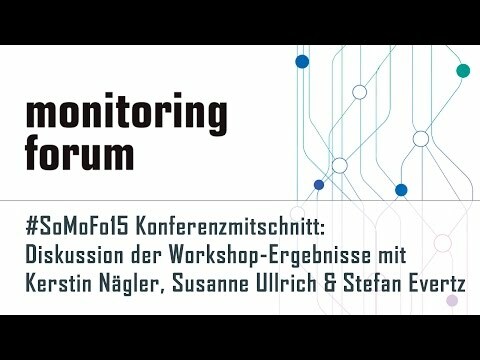 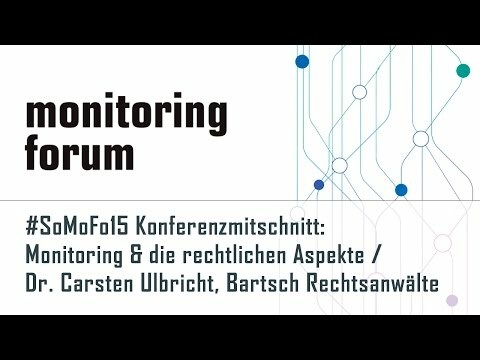 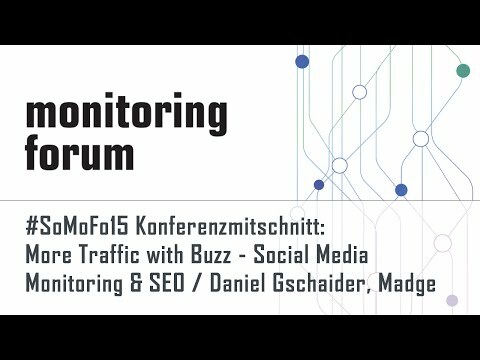 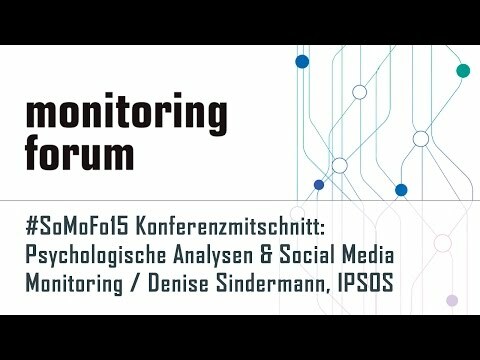 #somofo | Keynote: Anna-Maria Zahn | Social Media Monitoring - wo stehen wir? 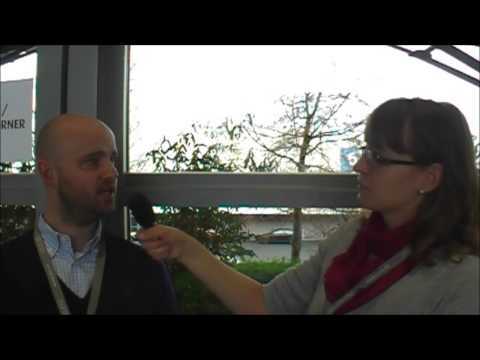 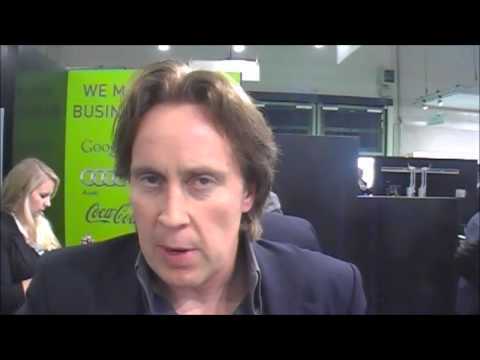 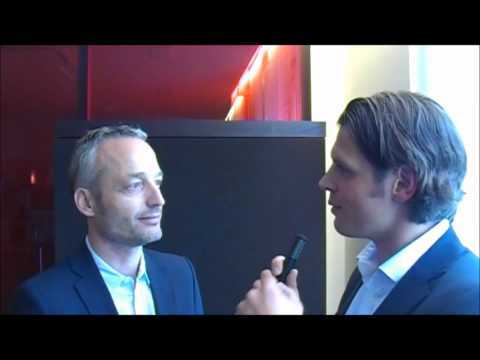 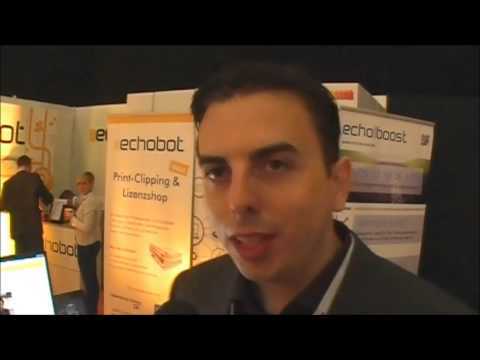 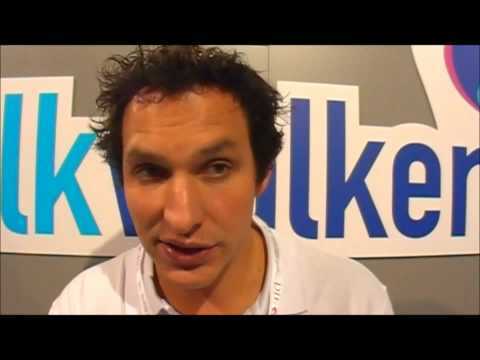 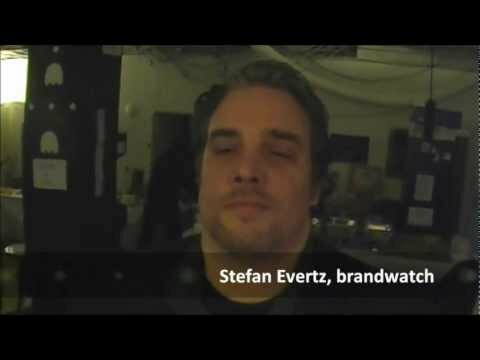 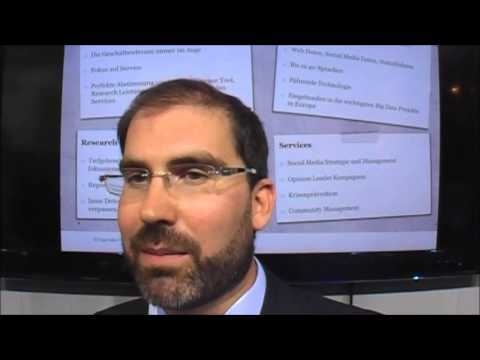 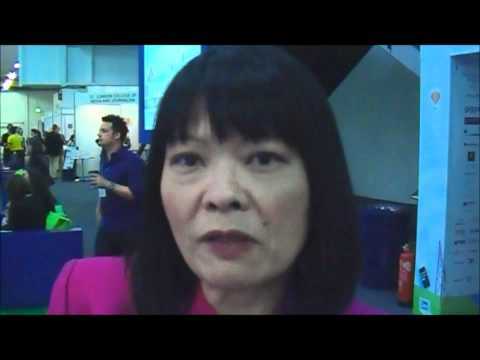 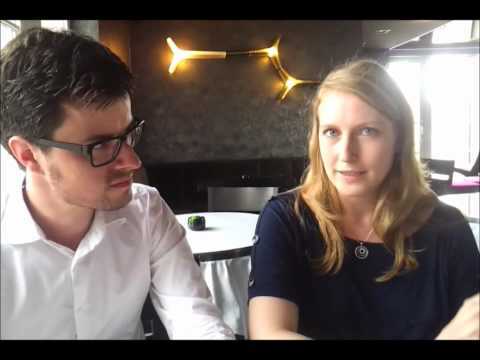 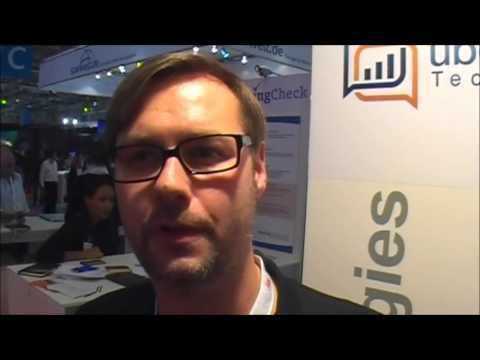 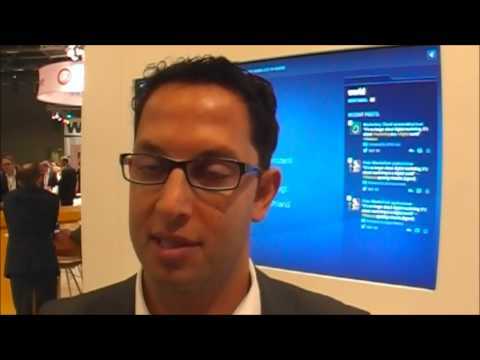 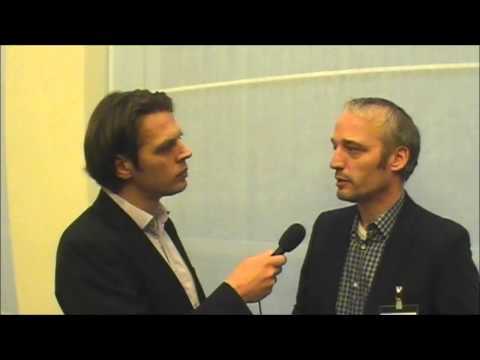 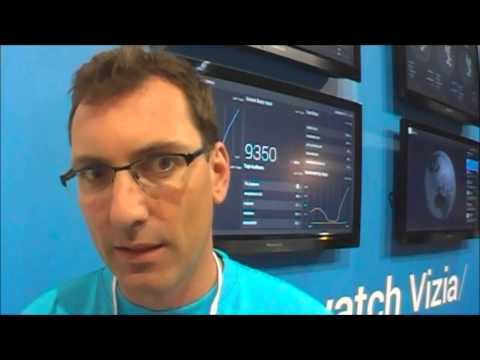 #SocialMonitoring Research: Dr. Peter Gentsch, Business Intelligence Group / B.I.G.